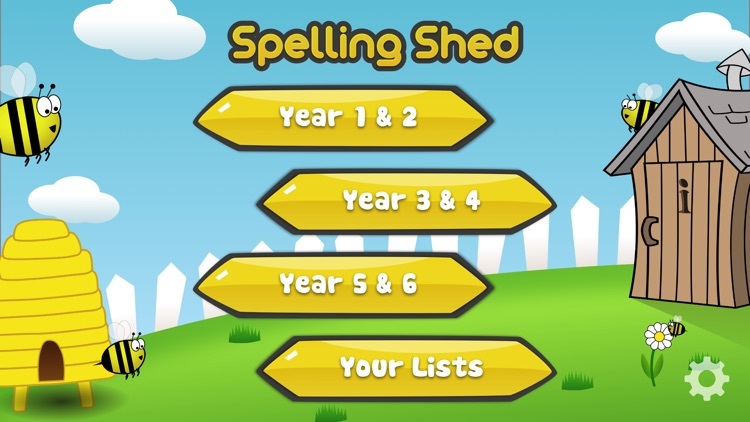 Introducing The Spelling Shed! 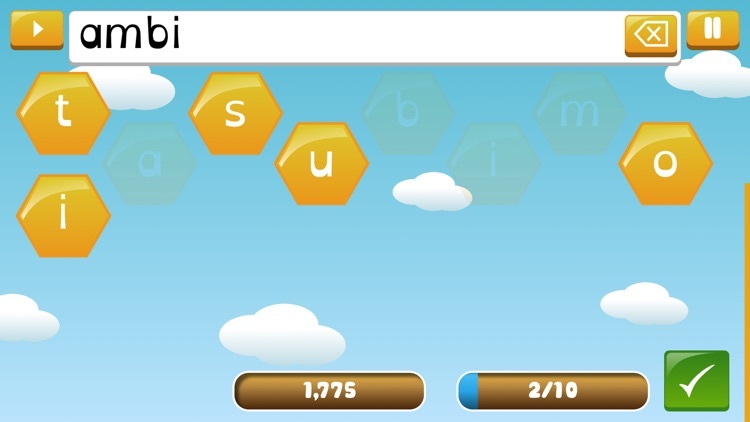 Fun for learners and easy for educators. 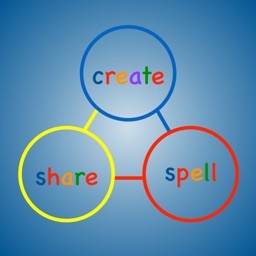 Learn to spell all the words required by the Common Core ELA standards for grades K-8. 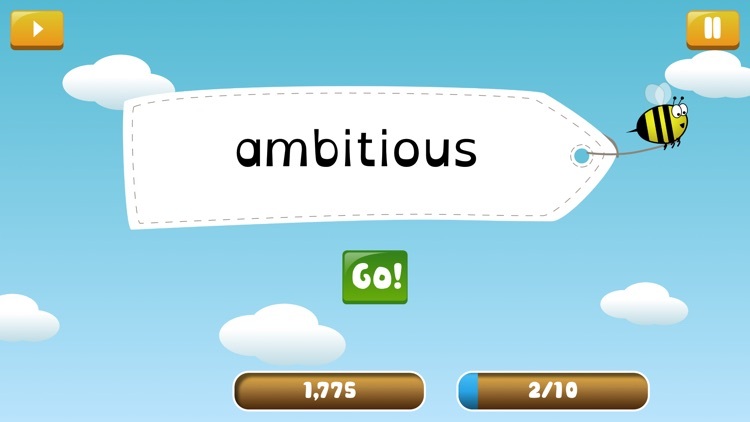 Now on all iOS devices! 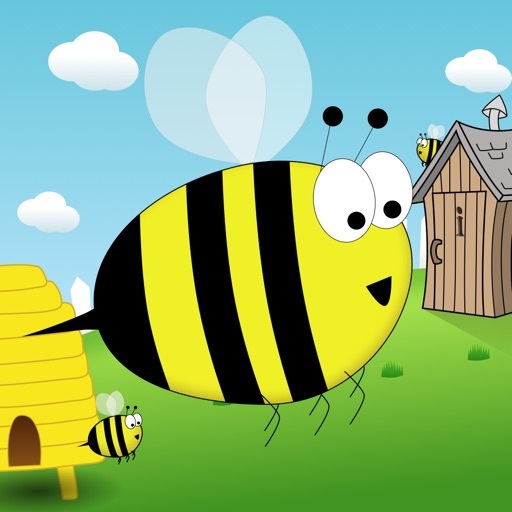 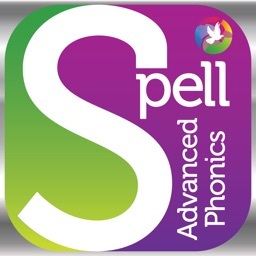 Designed by a team of elementary school teachers, with elementary school students, teachers and parents in mind this app has been created with the key curriculum objectives in mind and will take children through all the required spellings in each grade. 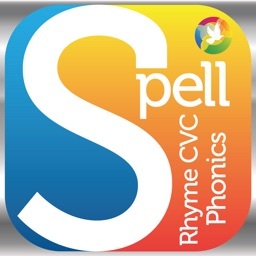 With over 4000+ spellings from the Common Core teachers will be able to track pupils progress through the objectives from grades K-8. 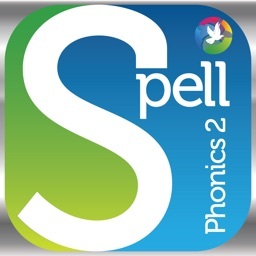 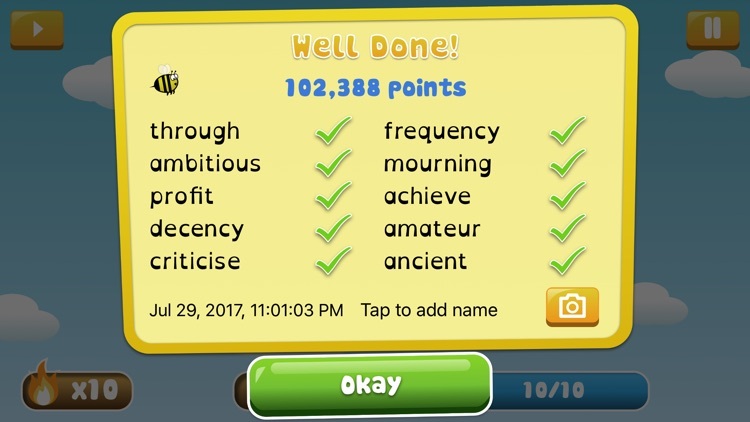 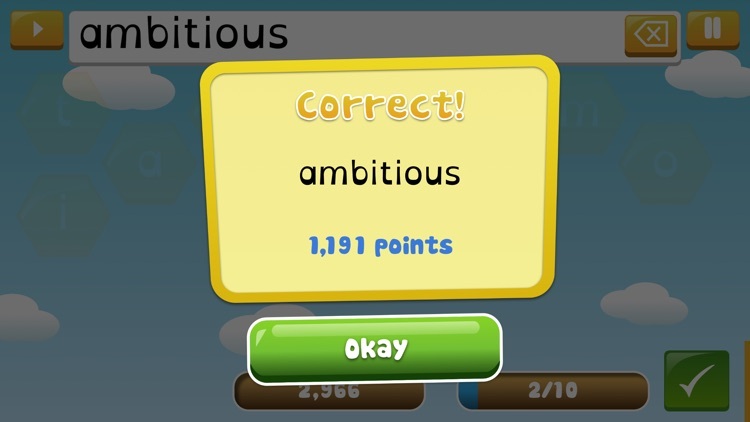 With four levels of game play, the app supports pupils of all abilities through the spelling lists with various degrees of challenge.